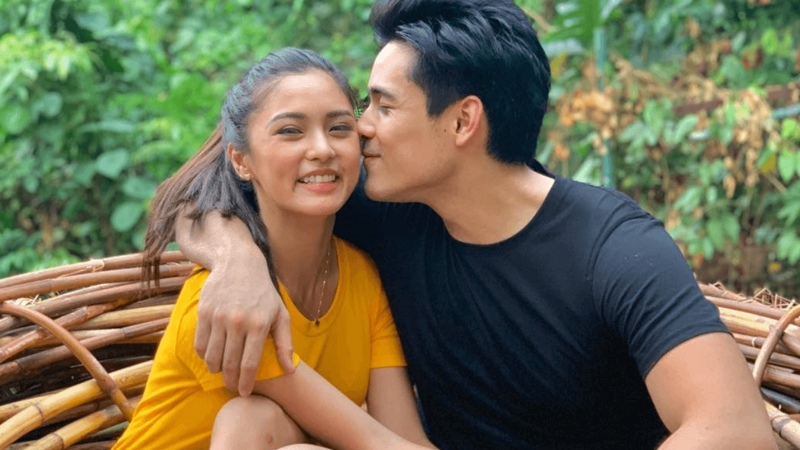 While Xian Lim and Kim Chiu only confirmed their relationship several months ago, it’s good to see the two stars comfortable in their own skin. The real-life couple is set to appear on the ABS-CBN teleserye Love Thy Woman, in which they are starring alongside Erich Gonzales, Ruffa Gutierrez, and Christopher De Leon. The last time that Xian and Kim worked together was in 2016 when they did the teleserye, The Story Of Us.